Fort Wayne is home to a thriving and growing community of locally-owned shops and boutiques. 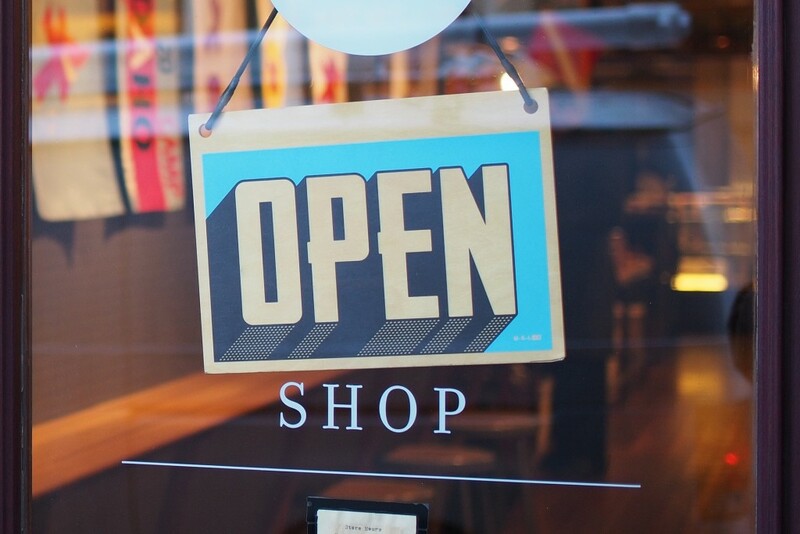 When customers shop independent boutiques, small businesses and artists, they help to support local job creation, keep tax dollars in the community and promote diverse neighborhoods and districts, all while finding unique items and gifts. Here a few of the local shops Fort Wayne loves.